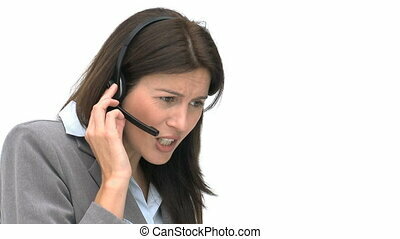 Female talking on phone with friend using white headphones. comfortable conversation. Beautiful young lady talking on phone with her friend and smiling, outdoors. 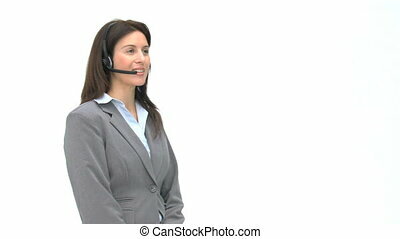 Female talking on phone smiling. 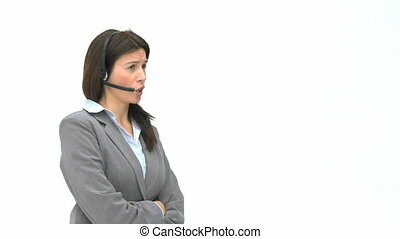 Woman is speaking using white headphones. Comfortable conversation. Girl speaks on her smartphone using white headphones. 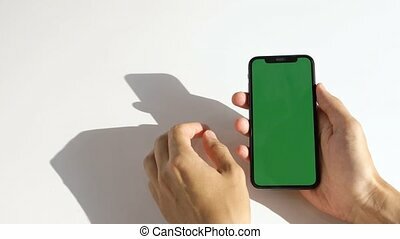 Woman listen to music on smartphone with headphones in cafe. Girl listen to music on smartphone with headphones in cafe. 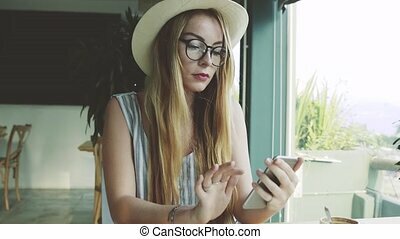 Girl listen to music on smartphone with headphones and drink coffee in cafe. Beautiful young female working on smartphone in cafe. 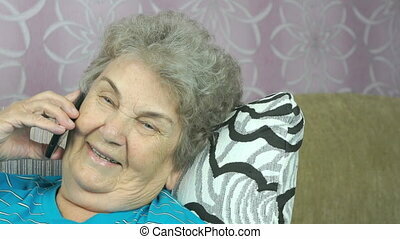 Woman using app on mobile phone and smiling. Woman reading book on smartphone in cafe. Beautiful young female with long hair and white hat using mobile phone. Beautiful young female using mobile phone for education. 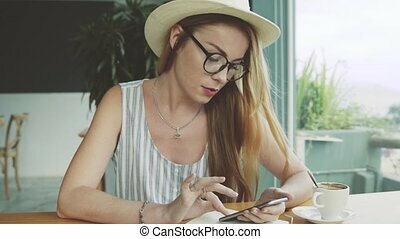 Serious woman in white hat use smartphone in cafe with notebook and cup of coffee on the table. Confused beautiful young girl chatting on mobile phone with friend. Woman in white hat write massage on smartphone in cafe. Beautiful young female working on smartphone in cafe. Woman in white hat using app on mobile phone and smiling. 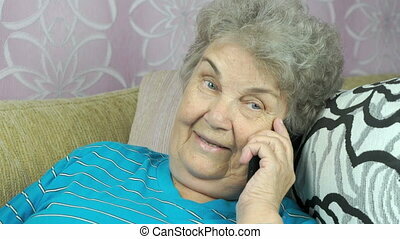 Beautiful young girl chatting on mobile phone with friend. 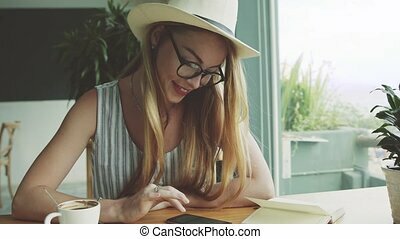 Woman in white hat write massage on smartphone in cafe and smiling. Beautiful young businesswoman working on smartphone in cafe. 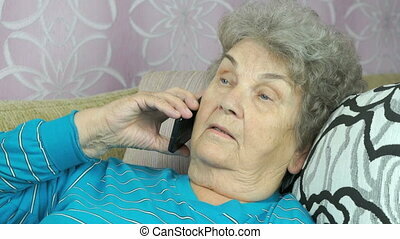 Woman with serious face using app on mobile phone. Caucasian model with long hair. Notebook and cup of coffee on the table. Woman using app on smartphone, drinking coffee smiling and texting on mobile phone. 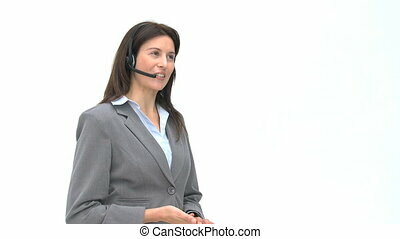 Beautiful multicultural young casual female professional on cell phone. Beautiful young girl texting on mobile phone and looking through the window. Female dreaming and smiling. Woman using messanger on smartphone in cafe. Caucasian model with long hair and glasses. 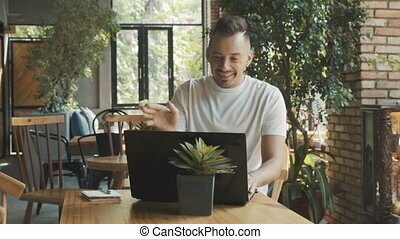 Young man in white t-shirt speaks with friends or relatives online on laptop computer. 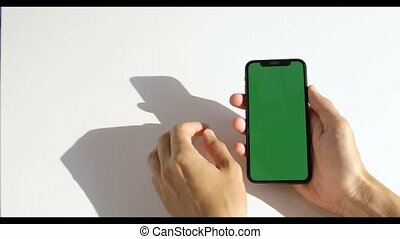 Woman using app on smartphone in cafe drinking coffee and smiling. 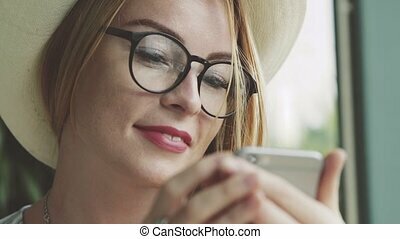 Beautiful young girl in white hat texting on mobile phone.